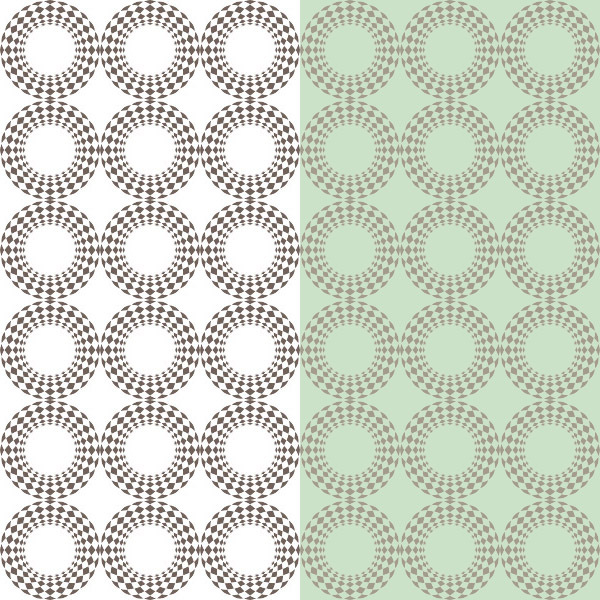 Open the new file document on your CorelDRAW and lets begin to create the tile pattern. In the Tool bar, pick the Ellipse Tool (F7). Set the value of objects position and objects size like shown image below. 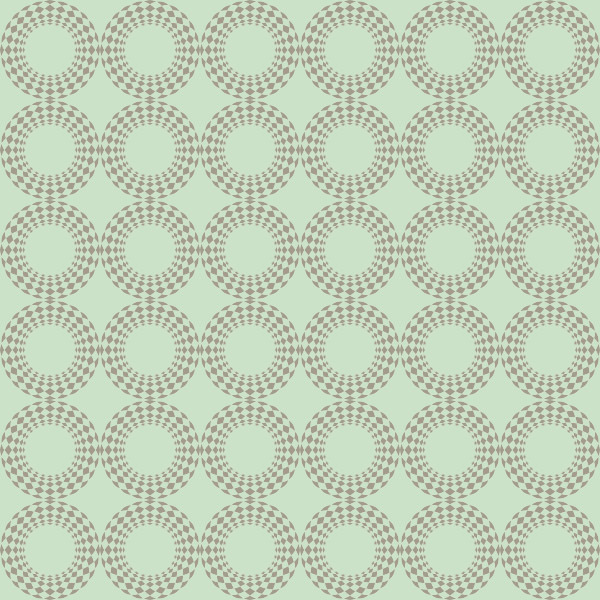 I create the object size is 50 pixel x 100 pixel. Go to Window-Color Palletes-Default RGB Pallete. In the Color Pallete, you choose dark brown color to fill the object and right-click on white square to delete the outline. Then go to Window-Docker-Transformations-Rotate (Alt+F8). Select the object and set the value of angle is 15°. See the image below. Hit apply to duplicate button at 11 times. Take the Pick Tool drag marquee select all objects. On the Property bar, click Combine (Ctrl+L) button. Go to File-Export (Ctrl+E), save as png file. I named as ‘Tile’. Open your tile patern (Ctrl+O). Go to Edit-Define Pattern. Name your pattern, as shown. In the new Photoshop worksheet, create a new file (Ctrl+N) with size is 600 x 600px. Now its time to apply your patten. Create a New Layer icon in the Layers Panel and go to Edit-Fill. 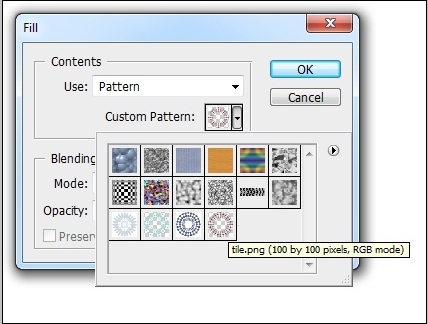 In the Fill dialog box, choose one of the following options for Use is Pattern and from the Custom Pattern dropdown, please click the ‘Tile.png’ pattern. I used the Normal mode and Opacity to 100 %. Click OK button. 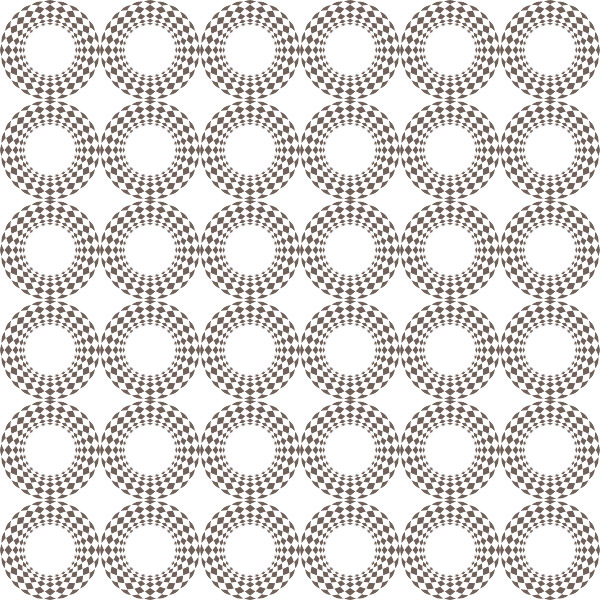 Your pattern should be like this. Now I change the Blend Mode to Multiply and Opacity to 40%. We have got the next result with the background color is #cae2c7. 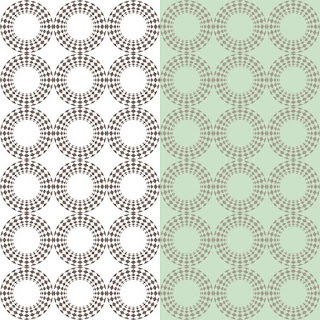 I hope that you learned something from this tutorial and created another techniques with CorelDRAW tools then apply repeating your pattern in Photoshop.